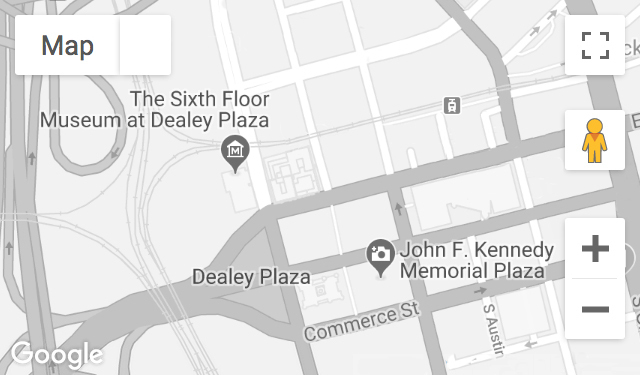 The news editor at WFAA Radio in 1963, Evans was at the Dallas Trade Mart, Parkland Memorial Hospital, and Dallas Love Field on the day of the assassination. Ironically, as a young man, he worked three summers for the Texas School Book Depository Company. Recorded October 12, 1994, and December 11, 2013. Mr. Evans passed away on July 24, 2018.